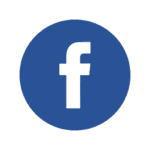 This year marks the 10th anniversary of the revived Kop Hill Climb Festival and organisers are calling for owners of interesting motorcycles to join them to run the hill or display their machines over the weekend of September 22-23. 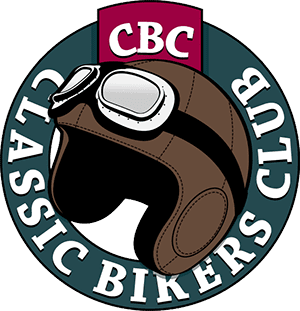 Set in the picturesque Chiltern Hills in Princes Risborough, Bucks, the non-competitive hill climb, which dates back to 1910, has firmly established itself as a major motoring festival since its resurrection 10 years ago. “We have raised over £640,000 for local charities and last year we raised an incredible £110,000 and saw over 18,000 people through the gates. If you have an interesting bike over 40 years old, then we would love to see you,” Mr Barker said. The event started in 1910, when motorcyclists, looking for somewhere to stretch their machines, found the sinuous and steep Kop Hill road that climbs to the top of the Chiltern Hills, but competition ended in 1927. Today, the Kop Hill Climb is no longer a competition, but a moving celebration of the history of the car and the motorcycle. It offers the chance to marvel at over 100 years of pioneering, mechanical progress powered by steam, gasoline, electricity, eccentricity and innovation. The road is smooth and well maintained with a gradual climb to a one-in-six gradient halfway, then a short section of one-in-four. But for some the challenge is still there, particularly in the case of the older cars and bikes, with which being able to make it to the top is an achievement in itself. 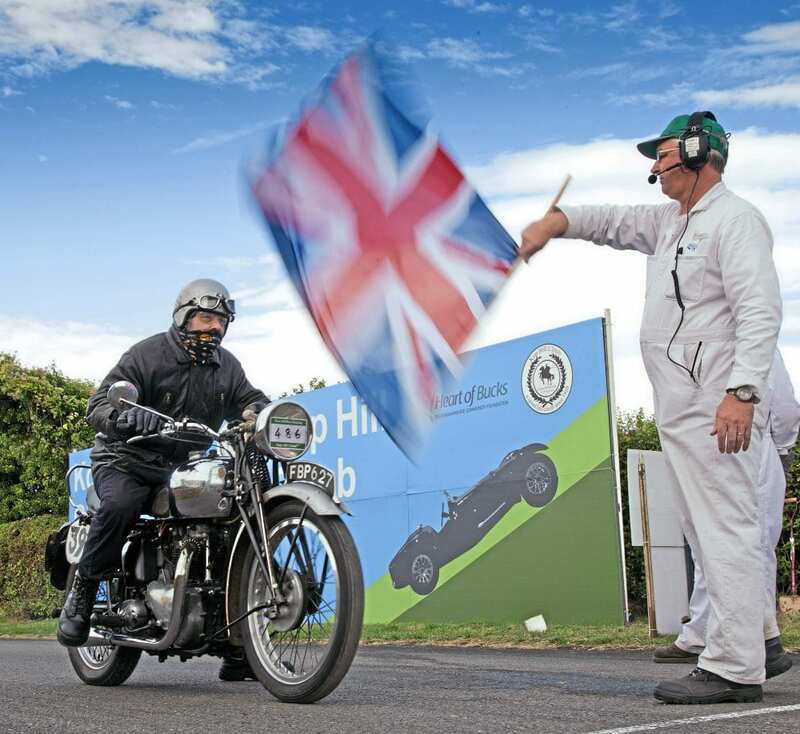 There is a raft of other attractions from motorcycle and car clubs display areas, live music, a trader’s village and a Soapbox Challenge, where youngsters race on their own specially-built course. New for 2019 is the Engineering Village, where local craftsmen show off their skills across a range of car and motorcycle restoration and engineering processes. Previous Post:April issue OUT NOW!